My first five books released by the now-closed Desert Breeze Publishing--Everglades, Catch of the Day, No Going Back, Angel to the Rescue and The SEAL's Angel--are temporarily unavailable while I change publishers. Laura Haley-McNeil received degrees in Spanish and German from Metropolitan State University of Denver. She taught Spanish and then worked in the Western History Department of the Denver Public Library translating the correspondence of Bishop Joseph Machebeuf. 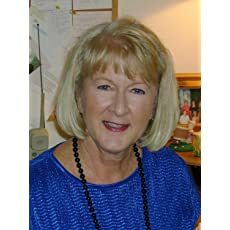 After moving to San Diego, she worked as the accountant for a Christian television station, then transferred to Hardin, Montana, and performed technical production for the television station there. She returned to Denver and supervised accounting departments for a title company and a stock brokerage firm. During this time, she renovated homes, bought and managed several residential properties and obtained a real estate license. 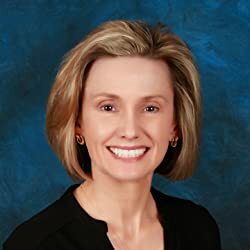 She has also worked as the property manager overseeing five business office complexes, high-rise office buildings and producing newsletter and marketing material. She is an accomplished ballet dancer having studied and performed in that area for more than twenty years and has studied piano for over forty years. Musical studies also include violin and organ. 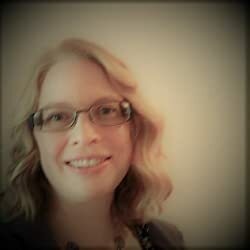 She has been on the board of directors of two Colorado orchestras and is a past member of the American Liszt Society. 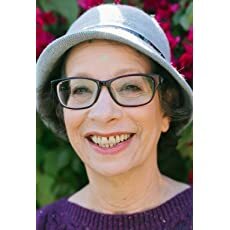 Several of her short stories have been published in national magazines, and she has written book reviews for Book Lover's Magazine. 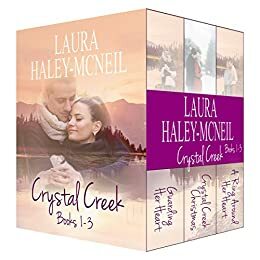 She is the author of the Crystal Creek Series and the Beaumont Series. Want more romantic suspense? Download a free short story: laurahaleymcneil.com. I write contemporary sweet romances and cozy mysteries. I live in a small town in Washington State, near Seattle. I love to write about small coastal towns, although those that I write about are figments of my imagination. I used to be a tax accountant, but realized that writing romantic stories about people falling in love or making my amateur sleuths discover secrets about their suspects was way more fun than depreciating assets. Start this True Love Christian Romance Series for only 99c!